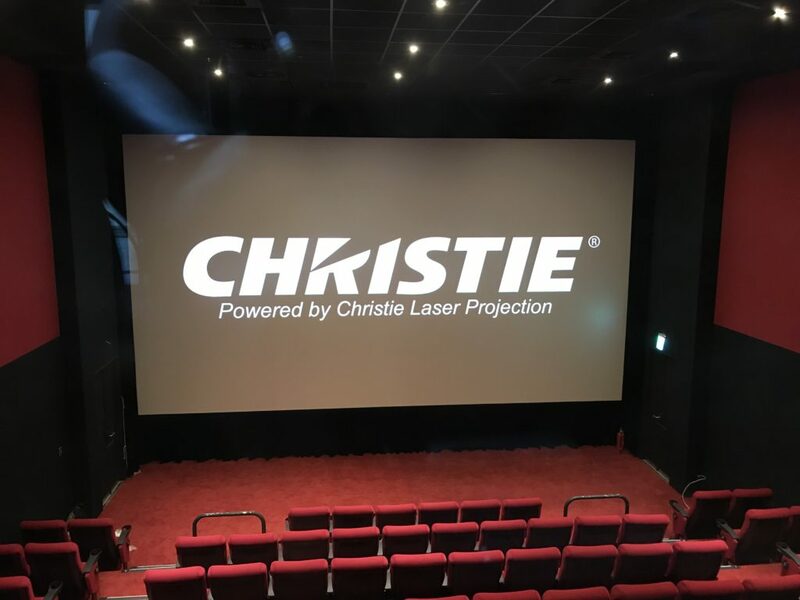 HUALIEN, Taiwan – (January 18, 2019) – Christie, a leader in creating and sharing the world’s best visual and audio experiences, is pleased to announce that its next-generation RealLaser cinema projectors have been deployed at the newest multiplex on the east coast of Taiwan. 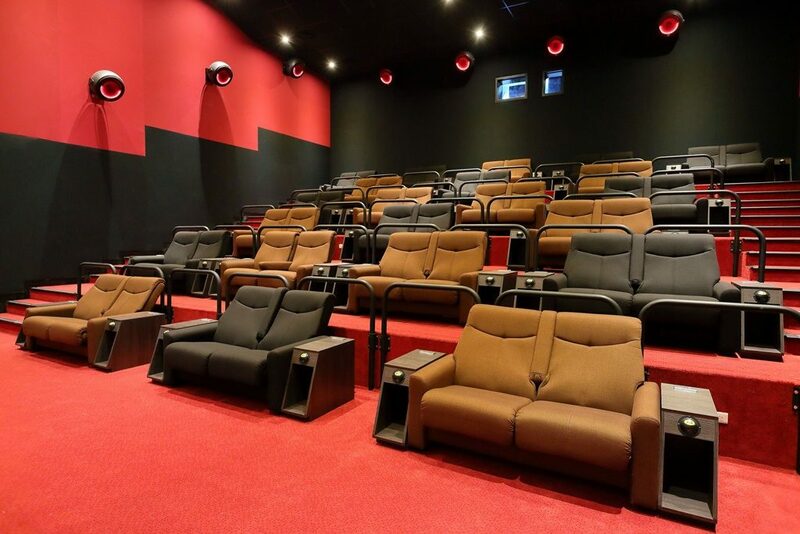 The 4 CP2315-RGB units are fitted in Halls A to D, with a combined capacity of over 380 seats, while the CP4325-RGB will be deployed in the larger S auditorium, boasting a 16-meter wide screen and a capacity of 448 seats. 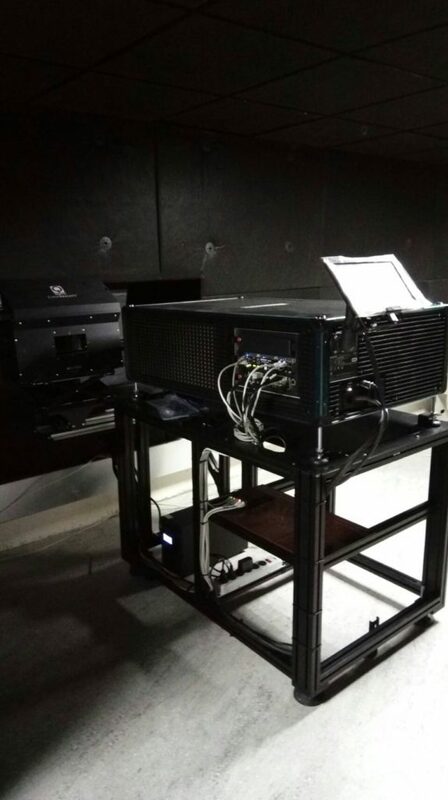 Together, the Christie RealLaser family of projectors offers much benefits to exhibitors, directors and producers, including being the first truly affordable direct-coupled RGB pure laser projection system for mainstream auditoriums, a much-increased color palette approaching Rec. 2020 and over 30,000 hours of theater operation without lamp changes. Christie’s RealLaser series offers all the advantages of RGB pure laser in a compact “all-in-one form. This eliminates the need for sub-ambient external cooling, further reducing operational cost. Consistently delivering excellent image quality and brightness above DCI standards throughout the projector’s natural life. All this for over 30,000 hours of operation and without lamp changes.